Sant Joan de Deu Barcelona Children’s Hospital is a university hospital belonging to the Hospitaller Order of Saint John of God specialised in the field of paediatrics, gynaecologyand obstetrics. With 150 years of history, it is currently one of the most important specialised paediatric centres in Europe. Each year it attends an average of 3,400 delivers, performs 14,500 surgical interventions and more than 240,000 children are seen in the outpatient clinic and 120,000 are in the emergency room. The centre participate in 9 European Reference Networks in rare diseases. Our Endocrine Department is the largest paediatric endocrinology department in Spain and conducts around 13,000 visits a year within the different thematic areas of the specialty including diabetes mellitus, obesity, growth, sexual development disorders, thyroid disorders with a large percentage of rare diseases. Our Diabetes Unit is one of the largest in Europe and is pioneer in the paediatric diabetes care through an expert multidisciplinary team -endocrinologists, nurses, dieticians, mental health staff and social worker. Our goal is to empower children and families. The highly trained professionals of the centre provide comprehensive state-of-the art approach to diabetes management, type 1, type 2, as well as all different subtypes of rare diabetes including neonatal and monogenic forms of diabetes, genetic defects of insulin action (type A insulin resistance, leprechaunism, congenital generalized lipodystrophies…) and genetic syndromes associated with diabetes. In order to make a personalised assessment of each case and, according to suspicions based on a preliminary diagnosis, and refer it to the most suitable medical professionals for definitive diagnosis and treatment, the Diabetes Program receives support from the Paediatric Institute for Rare Diseases (IPER). Genetic Analysis for most forms of monogenic and rare diabetes is available on site. 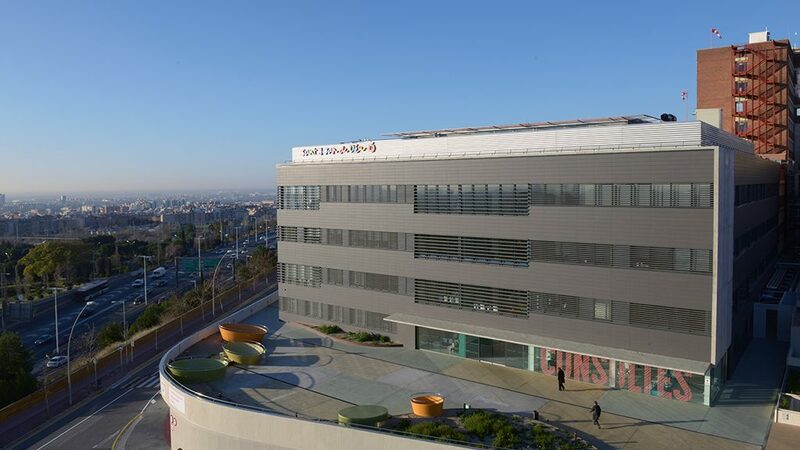 Moreover the Hospital Sant Joan de Déu Tissue Bank is the first specific paediatric tissue bank in Europe and it belongs to the National Network of Biobanks of Spain. This bank has the necessary equipment to receive and storage tissue samples that could be analysed to perform genotypic-phenotypical profiles.